What can Human + Machine do for you? 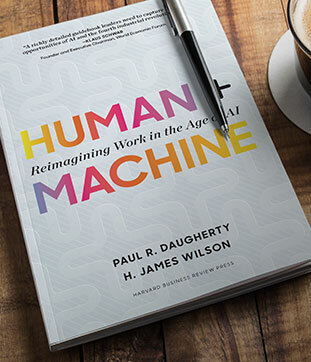 Explore real world examples of the power of humans and machines collaborating in the work place. Copyright 2018 H. James Wilson | All Rights Reserved.